This event will honor the founding Fathers of Ybor City: Ybor, Haya, Gutierrez, Taliaferro, Fuente, JC Newman, et al. 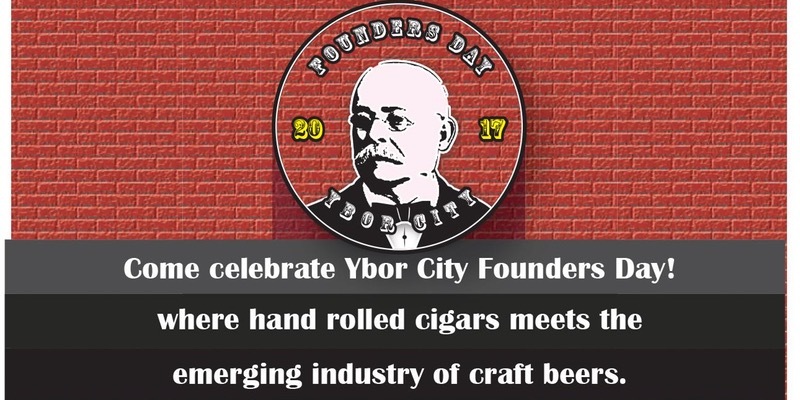 We will be celebrating Ybor’s Original Cigar Industry and its emerging Craft Beer Industry. The proceeds of which are to benefit the Tampa Police Departments Homeless Initiative. These funds are meant to directly help the homeless of Ybor City. This event will include aspects of the Cigar Industry and Ybor’s History. We will be working with the Ybor City Museum Society and the Tampa Bay History Center. This should be a fun cultural learning experience!